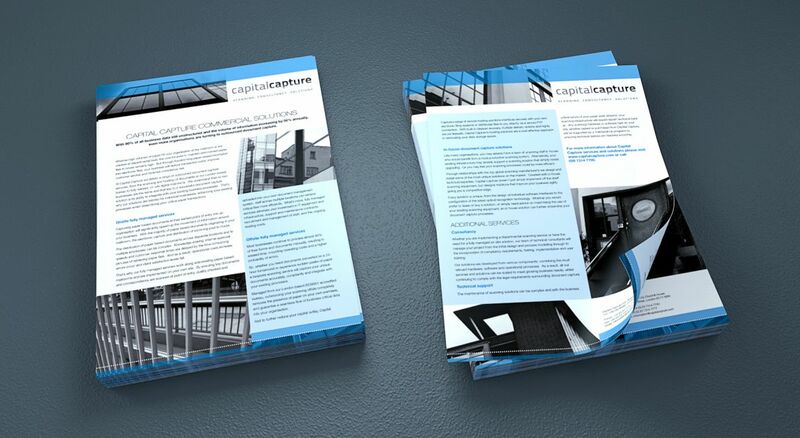 We prepared a brand refresh of all collateral, both online and offline, for Capital Capture, a leading document management business. The Think Tank carried out an audit of collateral and other marketing materials and proposed the redevelopment of these, as well as the brand identity, to reflect Capital Capture as the leading business in its field. 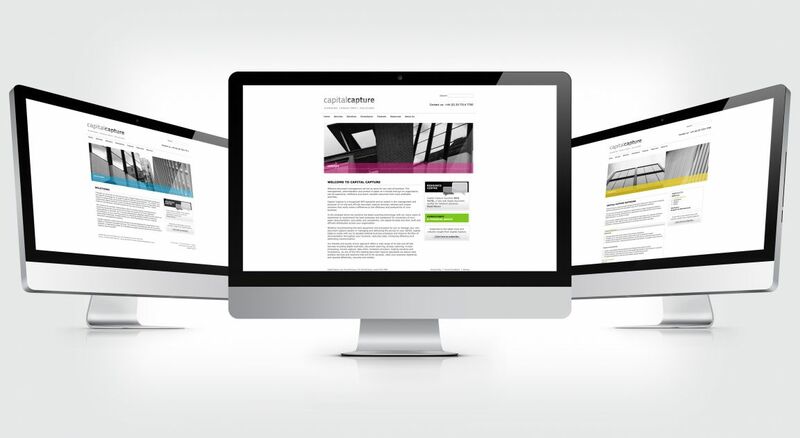 We also developed an easy to navigate website that could be manipulated simply and easily by the in-house team. 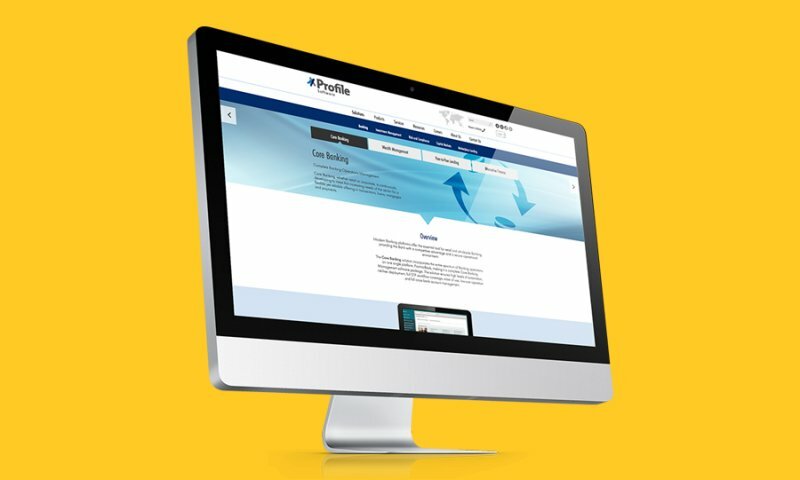 The result was the creation of a new suite of collateral and the development of presentation materials with an increase in website visits and enquiries.